Yes. Wise concerning what is good. We may not know everything. No. 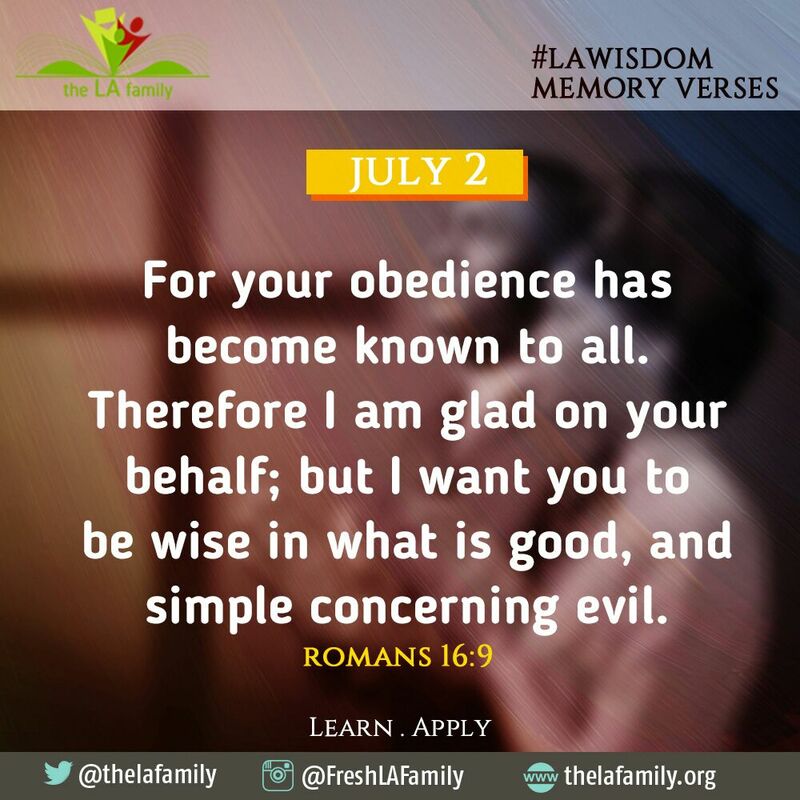 Be happy that there are things you don’t know – things that could corrupt you and cause you to sin against God. Let us keep our minds pure, and be content with such things as God wants us to know. I know some men who have delved into certain realms in search of ‘new knowledge’ and have ended up as unbelievers and without the knowledge of God in their hearts. This ought not to be us. Rather than go in search of other truths, let us major in the word of God which is able to build us up and give us an inheritance among them that are sanctified (Acts 20:32). 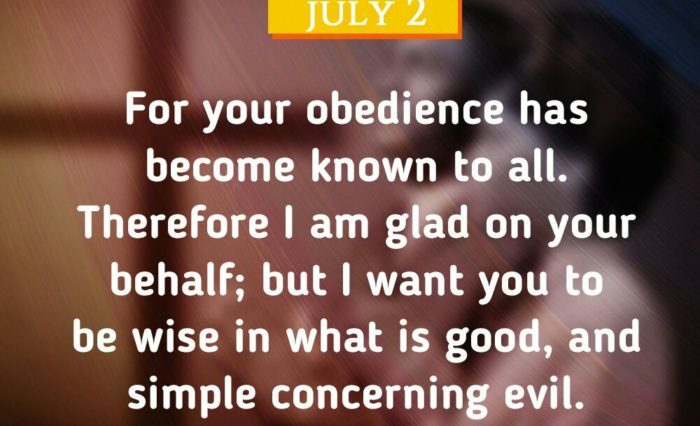 We will be wise concerning what is good and innocent concerning evil; in Jesus name.